The Feminist Housewife: Exciting News: Mood Board Service! 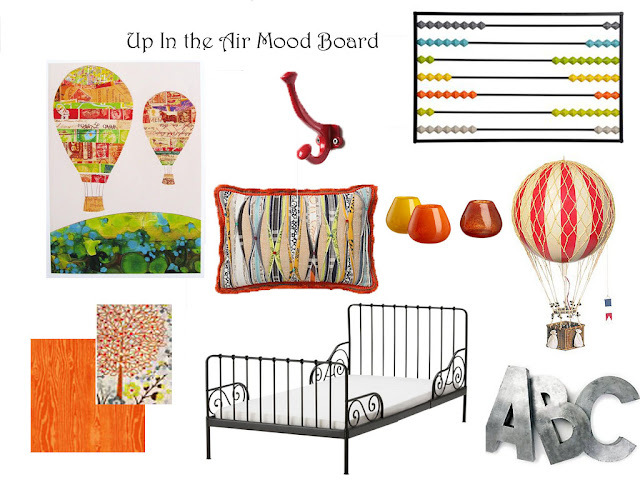 Exciting News: Mood Board Service! I am excited to announce that I will now be offering a Mood Board Service! This is something that I have been wanting to do for a long time, and I am happy that now I am able to do it. There are a lot of talented mood board creators in the blogosphere, and I admire their work. However, what I envision is a little different. Instead of creating custom mood boards with just buying sources, I construct mood boards with DIY options, as well. This gives you the opportunity to DIY projects, keep costs down, recycle, and really make the room personal and your own! 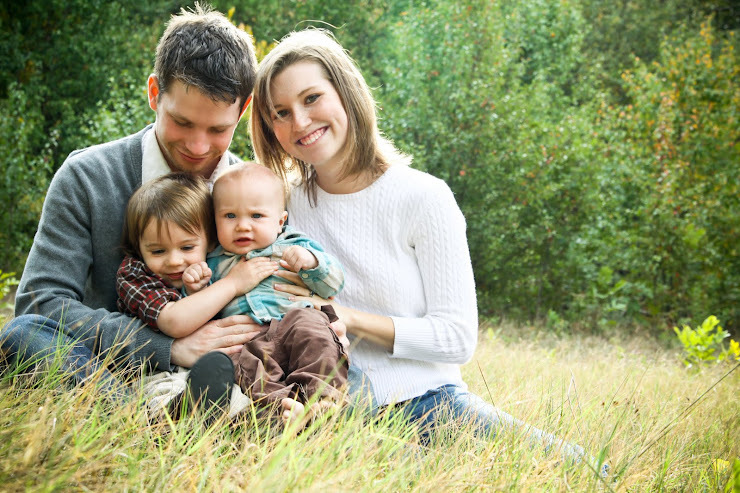 However, if time is a constraint, you always have the option to purchase a similar item. I am flexible in fitting your needs. Whether you need paint color suggestions, accessory help, you have an ugly lamp that needs a revamp, or an entire room that needs inspiration, I would love to help. I would be there every step of the way for your room design, offering help and problem-solving on DIYs and how-tos, I would also offer eBay and Craigslist personal shopping to help you find the perfect pieces for your room. If you have questions about my services, please feel free to email me at thefeministhousewife [at] gmail [dot] com! To purchase your custom mood board safely and securely, click the Paypal button below. Congratulations! That is really exciting. I always love seeing the mood boards you post. What an exciting new business venture that I'm positive you'll be successful at!! Best of luck!! that's fantastic! congrats. also... i love that bed! What a great idea and that is so exciting! I love how you offer a DIY version as well, very nice. Good luck and have fun!! That's fantastic! Love the designs. This will be such a fun and great service you will offer. P.S. - Love the knew yellow door. Smart idea. You know how I loves me some DIY. I might have to be one of your first customers! I've been sitting in the rocking chair staring at my house too much in the past few weeks! this is such an adorable selection! I love that abacus so much...been wanting it for my little ones but their walls have run out of room!